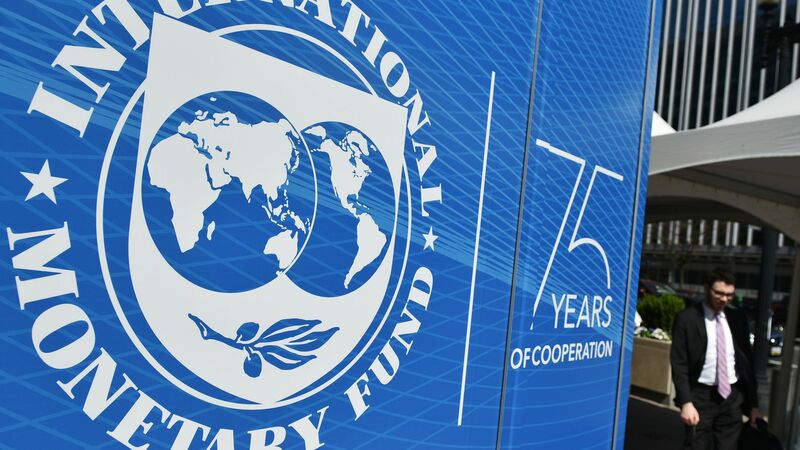 The International Monetary Fund cut its expectations for global growth from 3.5% to 3.3% — the third downgrade since October, as Reuters points out — and said major risks to the world economy like the U.S.-China trade war and Brexit are skewed to the downside. Why it matters: The IMF's economic downgrade is broad based. Per its latest outlook, the group dialed down growth expectations across the eurozone, Latin America, the U.S., the U.K. and Australia. Its more optimistic projections for next year's economic growth — at 3.6%— "relies on an expected rebound in growth in Argentina and Turkey" as well as other "stressed developing economies, and is therefore subject to considerable uncertainty," the report says.